There is a lot of excitement surrounding Cannabidiol products these days, but the truth is that it’s also creating confusion as to what’s safe, what’s legal and what can help your health. Yes, Cannabidiol is considered part of the cannabis world, but it is not a marijuana product. Cannabidiol is legal throughout the United States as long as its extracted from the Industrial Hemp plant. Health advocates will be quick to tell you that cannabis means much more than marijuana. Another variation of the Cannabis plant is the Hemp plant, and all sorts of useful and legal applications can be made with it, including CBD Hemp Oil. There have been limited uses of Industrial Hemp products over the decades, but only in the last few years have American farmers have been given the ability and legal approval to plant and cultivate it. Several states have launched pilot programs in smaller agricultural communities to explore potential new markets for Hemp or re-introduce farming practices from the past. This new attention has also led to more people discovering that Industrial Hemp and products made from it, including CBD Hemp Oil, have incredible value for helping health. Hemp Oil has been connected to everything from reducing pain relief to boosting energy. It’s also believed to strengthen the body’s natural defenses and can help with all sorts of mental and physical ailments. Hemp is also seen as a natural alternative to prescription narcotics and dangerous opioids, which more and more people are trying to stop or avoid taking. The Hemp plant and the marijuana plant are different cultivars from the same plant, cannabis sativa L.
Each plant contains hundreds of cannabinoids, which are molecular compounds that activate different properties and characteristics when ingested in the human body. One such prominent compound found in Hemp and marijuana products is called Cannabidiol, which is easily abbreviated as CBD. CBD has many natural benefits including anti-inflammatory properties and antioxidant agents. 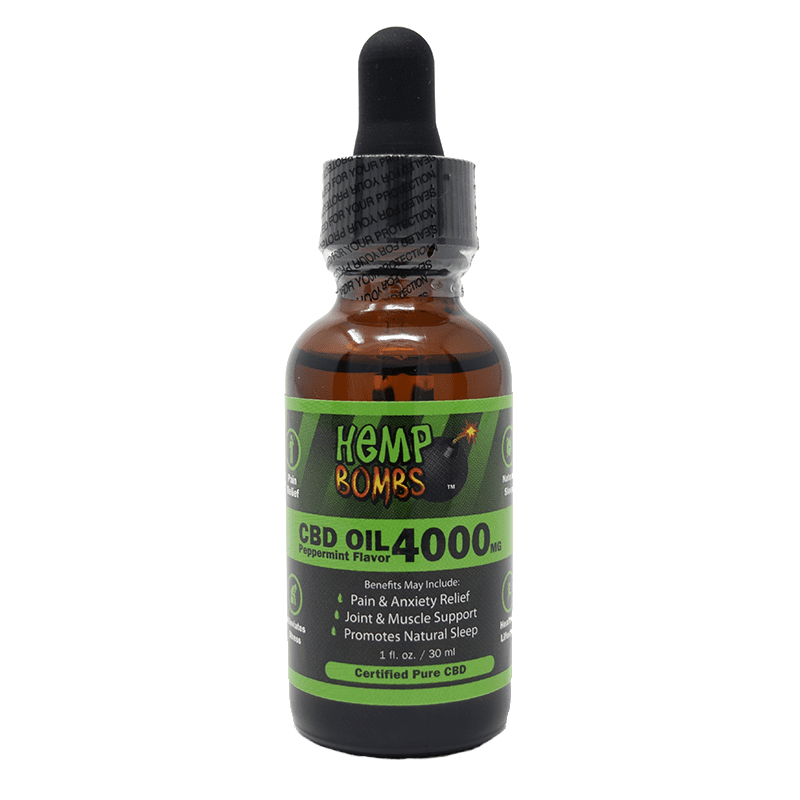 Hemp plants can also be cultivated that are high in CBD, and then made even more potent by extracting the Oil by way of a method known as the CO2 Extraction process. This extraction process usually involves pulling out the oil by blasting the raw plant with high-pressure carbon dioxide. These solvents are removed at the end of the process to make sure the final product is free of those materials. Hemp Oil can be distilled and made into a variety of products including tinctures, which can be taken sublingually, or under the tongue, through a dropper. Generally, people seeking high-potency CBD Oil can start with superior grade hemp plants, which then are carefully extracted. CBD Hemp Oil is not a marijuana product. The percentage of THC in marijuana plants is typically between 5-35 percent and sometimes higher. On the other hand, Industrial Hemp plants are high in CBD and very low in THC. The accepted legal standard for THC in hemp grown in the U.S. or imported into the U.S. is 0.3 percent or less. Anything above that is subject to regulations in “legal” states or possibly criminal penalties in states where all THC products are illegal. With low traces of THC, this means you won’t get ‘high’ if you consume Hemp Oil products, or suffer from any of the negatives that come from that sort of THC experiences, such as impaired driving or poor concentration. Possessing Hemp Oil won’t lead to arrest or termination from a job, and having Hemp Oil in your system won’t cause you to fail a drug test. 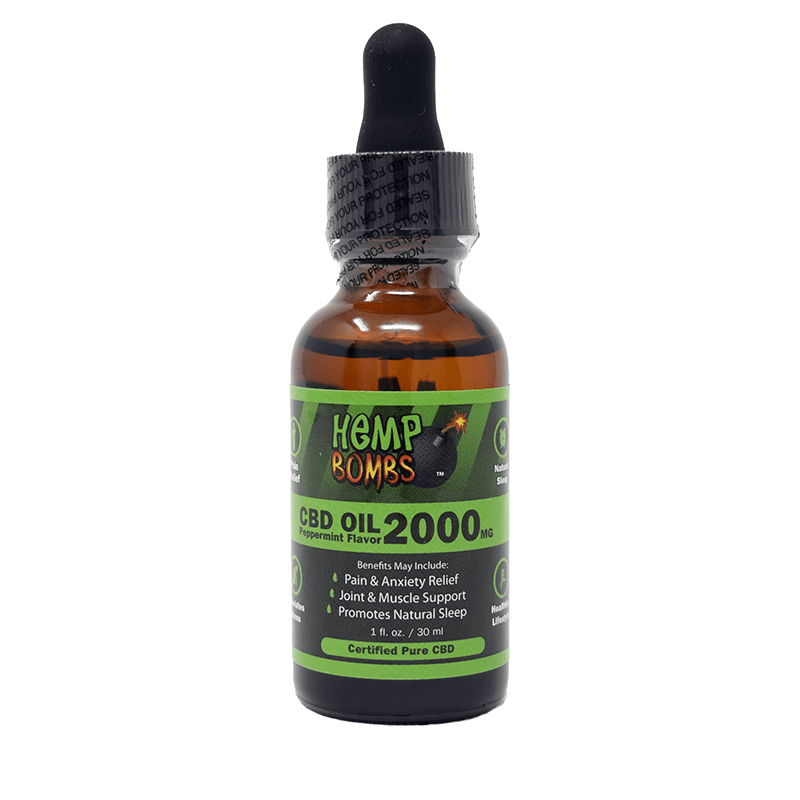 CBD Hemp Oil products that contain trace amounts of THC are referred to as full-spectrum CBD. At Hemp Bombs, our CBD Hemp Oil contains no traces of THC after going through the CO2 Extraction process and is referred to as isolate CBD. Besides the commercial and industrial uses like fabric and clothing, Hemp can have many valuable benefits to the body in various forms. One of Hemp's more useful assets currently is its ability to be turned into CBD Hemp Oil. The cannabinoids in Hemp also correspond to receptors in your body’s Endocannabinoid System, which regulates all sorts of internal functions. Your body has transmitters that bind to cannabinoid receptors throughout your nervous system. Your body is always naturally producing cannabinoid receptors, which can be stimulated by CBD Hemp Oil. These can boost your brain, organs, and other bodily systems. Walk into your neighborhood health food store or gourmet market, and you might be overwhelmed by all the products claiming to have Hemp. You might have the same experience if you searched for “Hemp products” online and discovered all sorts of opportunities to buy and ways of ingesting it. While this can be confusing, especially when all the products claim to have hemp, there are some different ways people enjoy their Hemp. Some people prefer CBD creams, which are applied topically. While these are good for general skin care and surface-level skin conditions, they can take an hour to 90 minutes to take effect. Another option is to enjoy CBD in a beverage like a latte. 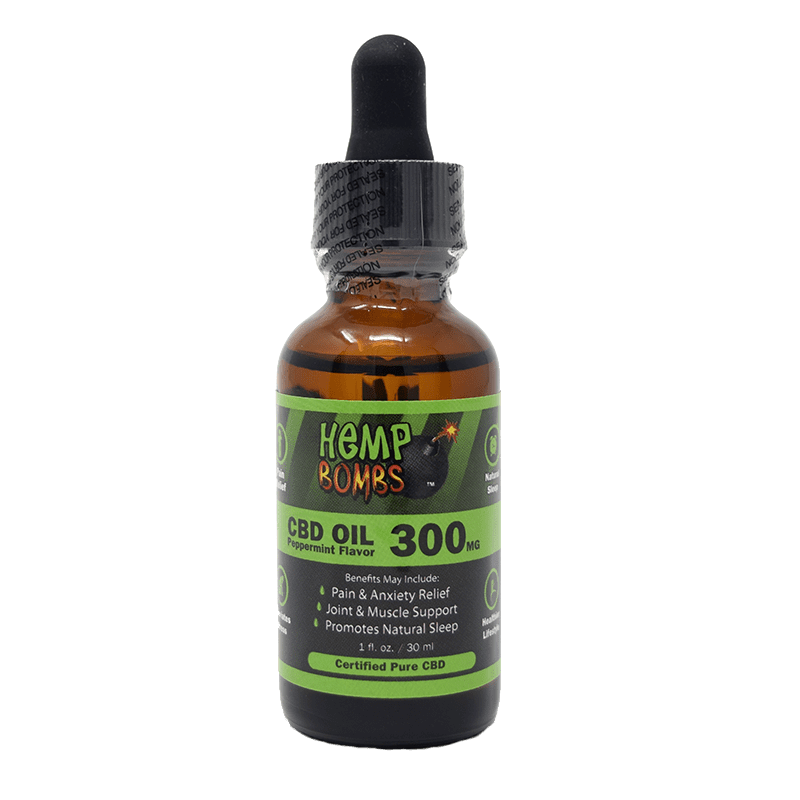 One of the recommended methods to enjoy CBD Hemp Oil is with a sublingual tincture, which goes on or under your tongue in the form of a few drops. This way, the oil is absorbed quickly and takes effect rapidly. 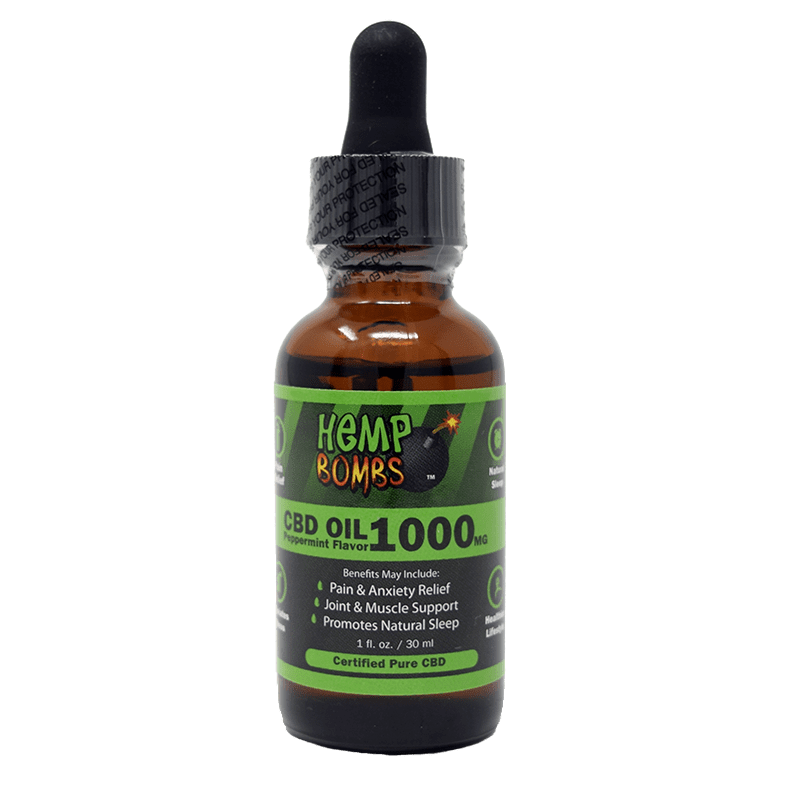 At Hemp Bombs, our Tinctures can be found in two delicious flavors, watermelon or peppermint, which are guaranteed pure and provide a pleasant after-taste. Start by learning where the Hemp Oil is extracted. Where was it grown? What is its grade? Learn about the manufacturing facility and process, including the methods farmers use to treat their plants. Read testimonials from satisfied customers. Follow this by learning about the CBD material. Make sure it contains pure Cannabidiol, rather than various additives, preservatives, and other ingredients. Continue by learning about the extraction process used. Though alcohol/ethanol and CO2 are both common methods, the alcohol method sometimes is known to destroy part of the plants. In comparison, CO2 extraction is considered more environmentally friendly and sustainable. Then find out if the oil has been tested for quality by an independent certified lab. Rather than taking a company’s word for it or believing colorful packaging with persuasive wording, a lab can provide reliable results that confirm the purity and potency of the CBD Hemp Oil. The biggest final test is seeing how it makes you feel. A sign that you have poor-quality CBD hemp oil is if you don’t feel anything. Even more concerning is if you feel worse, such as higher anxiety or more pain. These adverse reactions could be a signal that you have found contaminated oil, and you should safely dispose of it.